Welcome to meet and greet event in Osaka! This event for the first time since May 2018! Mixing of Local and Foreign people. Come for a meet and greet event! Let’s join together and share stories! Everyone has a story to tell! The owner of bar is working in Brewery in the day time, and opened his sake bar in Nakazakichou, Osaka. He try creating something with sake. I would like to welcome people from all over the world to come and explore Osaka! Looking forward to meet you! 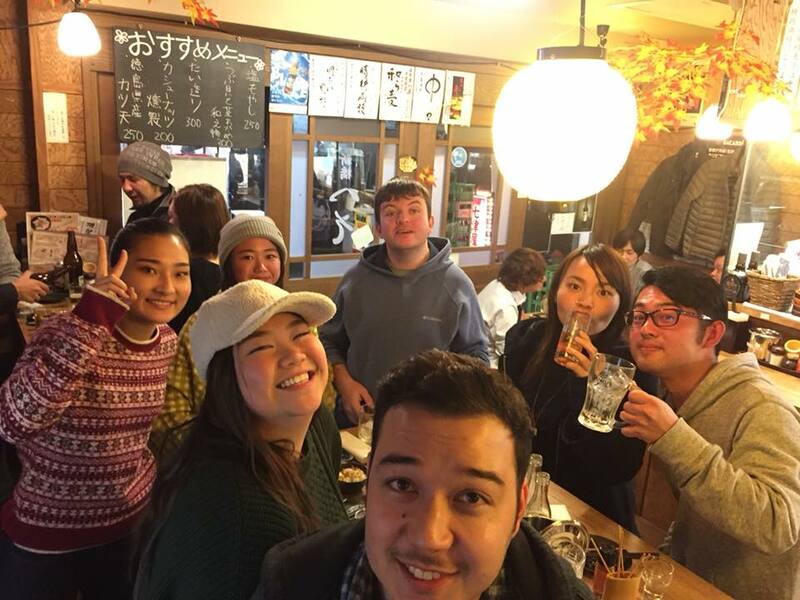 We are Kampai Sake Tours, brewery hopping guided tour in Kobe and Kyoto. Meet local people and tourist, communication, make new friends! English news application. More than 500,000 downloads! 15min by train to Umeda(Osaka) station. Live together with Japanese locals!